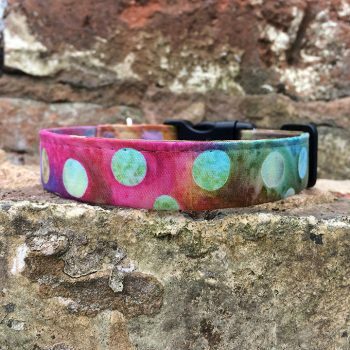 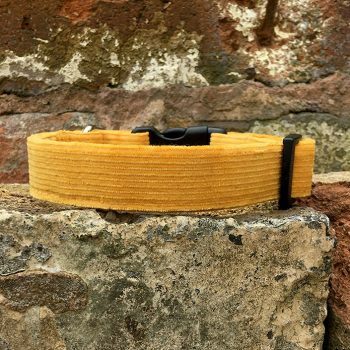 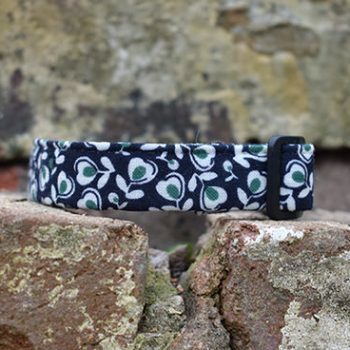 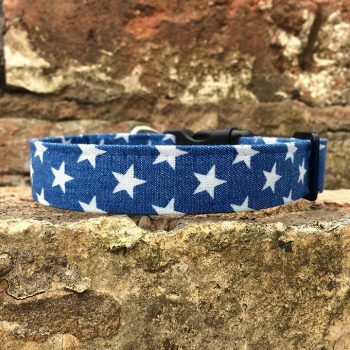 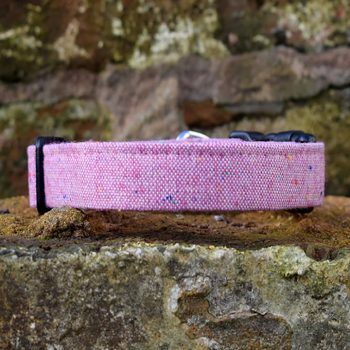 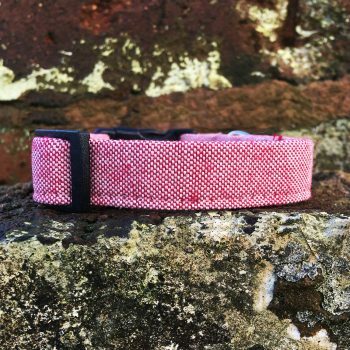 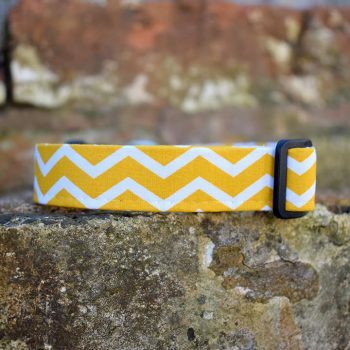 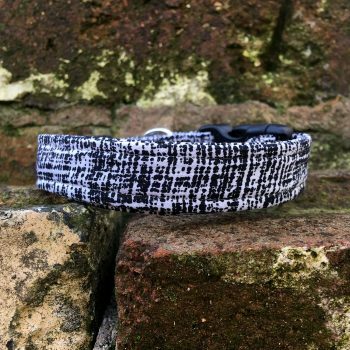 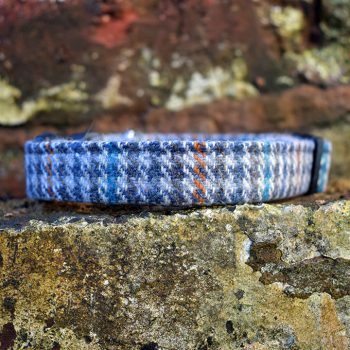 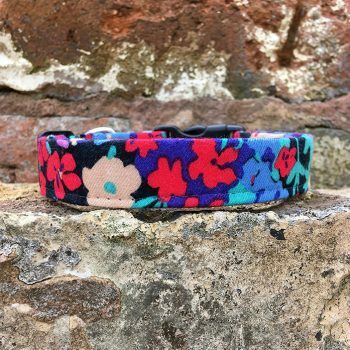 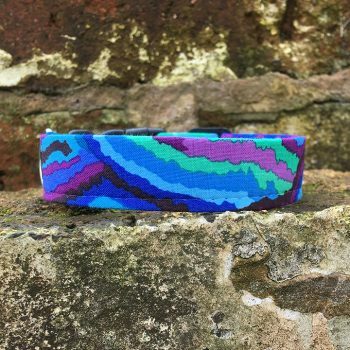 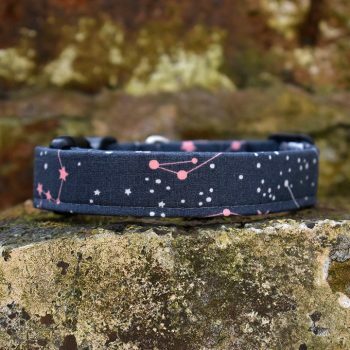 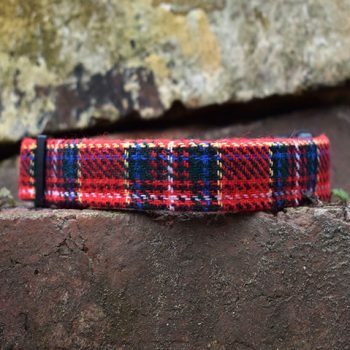 Our Dog Collars are available in a range of designs with the latest trends in mind. 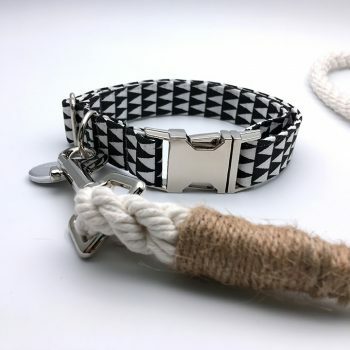 Upgrade your collar with a chrome buckle for that extra luxurious feel. 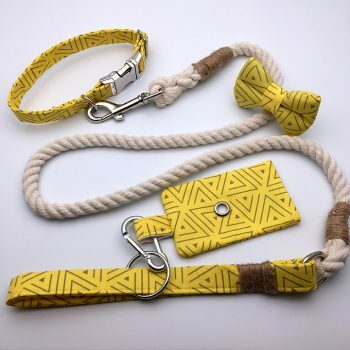 Pair your snazzy collar with a matching lead. 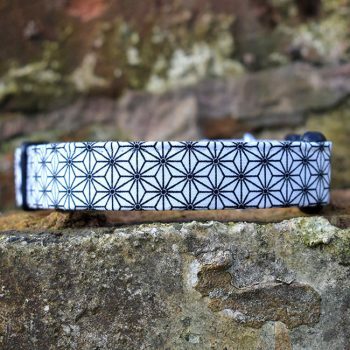 All orders over £45 receive free delivery.